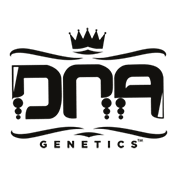 Martian Mean Green Cannabis Seeds by DNA Genetics are from strains developed and bred in Amsterdam from marijuana strains that have been collected for years. The chances here of something special are without a doubt!  This is the same G13 Haze /male that was going around Holland a couple years back, this was a male only situation due to only one seed cracking and it being male. So here you will get many different varieties. While growing these out there were some that finished in 9 weeks, but most were 10+ with one very hazy smelling plant going 12 weeks and still was cut early. She was saved for future tests. Enjoy this 2005 Cannabis Cup Winner for Best Sativa.